The Kent County Show is a showcase event for farming, countryside and rural life in Kent and attracts on average 78,000 visitors.  The Kent County Show is once again providing an exclusive opportunity for 10 Kent-based start-up businesses to be part of our brand new Enterprise Zone at the 2019 Kent County Show. Successful applicants will be given a 3m x 3m pitch free of charge. This is a fantastic opportunity to showcase your new business at one of Kent’s largest three day Shows.